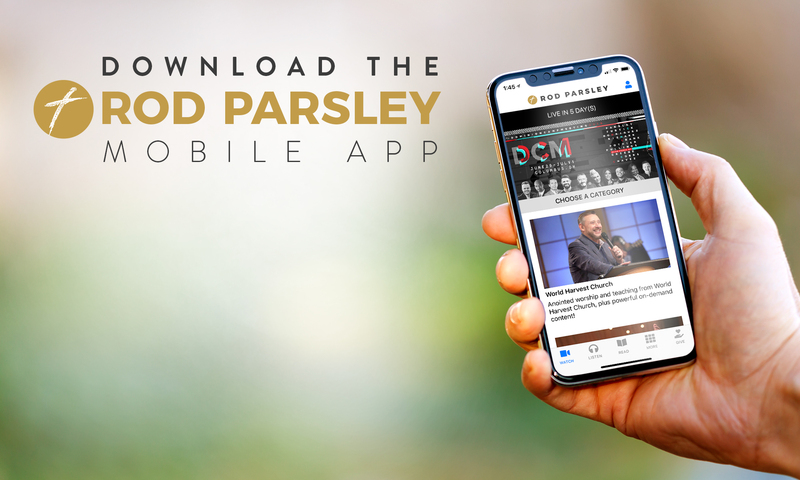 Join the millions of people around the world enjoying the preaching, teaching, and ministry from Dr. Rod Parsley with the new Rod Parsley Mobile App! 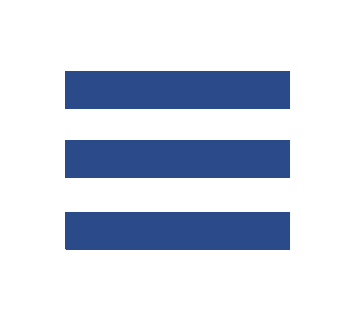 From inspiring Breakthrough programs, World Harvest Church services, Valor Christian College chapels to podcasts, daily devotions, blogs, prayer, ministry updates, television air times, live event and push notifications, and access to Valor scholarship information. You'll also stay up to date with Bridge of Hope missions outreach, City Harvest Network, Harvest Music Live, Joni Parsley, Ashton Parsley and more! The Rod Parsley Mobile App is made possible by Partners and Friends like you.